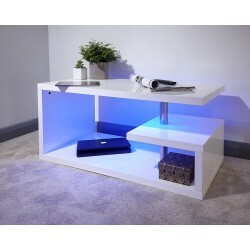 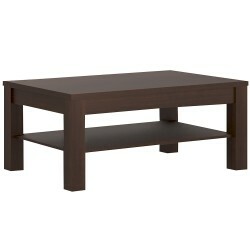 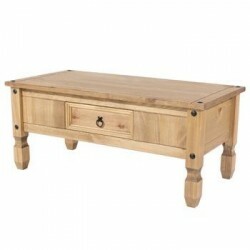 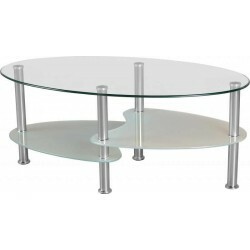 All Coffee Tables There are 70 products. 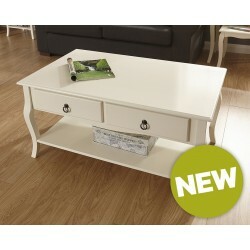 The pine and MDF construction with painted ivory finish features curvilinear legs and incorporates drawers with antiqued drop ring handles and a low shelf for storage. 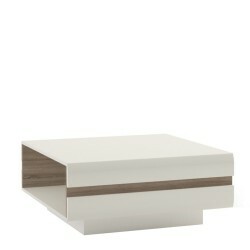 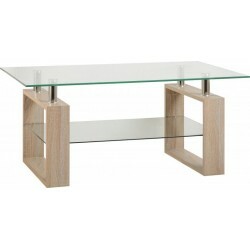 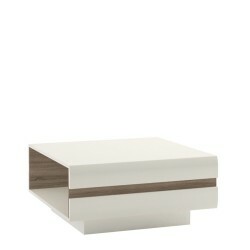 The table makes a luxurious addition to any living space and complements both period and contemporary interiors. 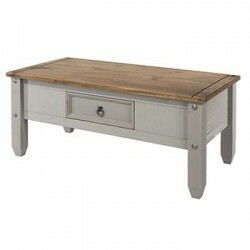 The Lancaster coffee table features two extremely convenient push/pull drawers with satin silver handles and a large lower shelf. 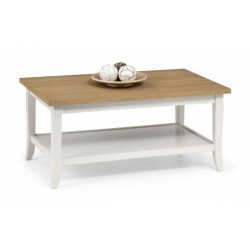 Like the rest of the Lancaster range it is available in a modern soft grey or cream finish with contrasting oak veneer top. 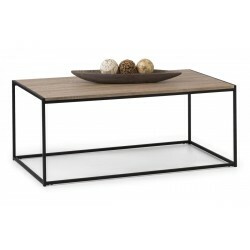 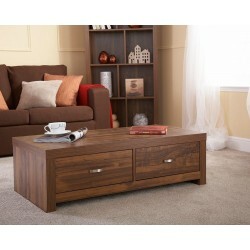 This scandi styled textured finish medium oak coffee table features solid Oak legs to support the useful storage shelf and versitile top.